In all their colourful, dancing-stemmed glory! Did you know the tulip flower is the third most popular flower in the world? Tulips have been cultivated for over 500 years and originate from Central and Western Asia. Growing from bulbs, tulips are available in a wide variety of assorted colors, from sunshine yellow to juicy orange, classic white to vibrant purple, striking red and all shades of pink. Tulips look fantastic displayed en masse just as they are, their elegant beauty needing no other floral adornment to look amazing. Our Tulip-Tastic Tulips are Tops! Our fresh tulips come with a one hundred percent happiness guarantee! 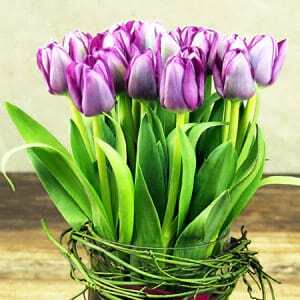 These beautiful ladies will put a smile on anyone`s dial when they receive a gorgeous tulip bouquet or luscious tulip vase arrangement via the Flowers for Everyone online florist shop. 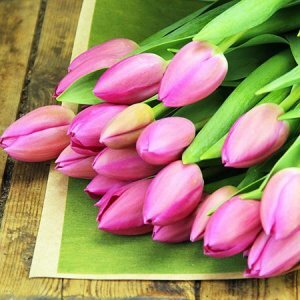 View our extensive range of tulips online available in an array of jewel like colours and bouquet size options to suit any budget. 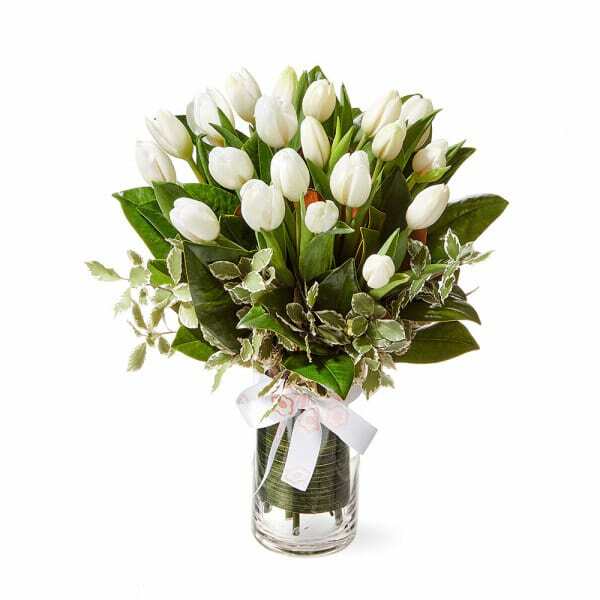 Either send tulips arranged in a vase, or select from our 10, 20, 30 or 40 stem tulip bouquets combined with seasonal greenery and stylishly gift wrapped by our talented, professionally-trained florists. Tulips for birthday gifts? Most certainly yes! Tulips for newborn baby presents? Absoutely! Tulips to cheer someone up or let them know you are thinking of them? Absolutely one hundred percent YES! 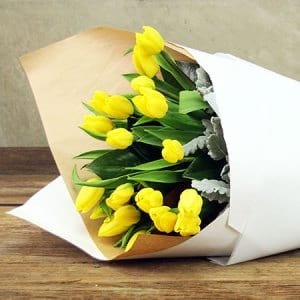 When you want to make a bold statement or brighten someone`s day (or hospital room), we suggest sending tulips in super vibrant colors such as red, yellow, orange, hot pink or purple. Take a peek at our gorgeous Mixed Tulip Bouquet in a combination of hot pink, orange and yellow. It`s delish! 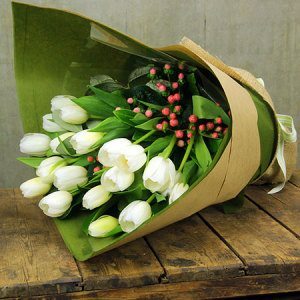 Classic all white and soft pale pink tulips are perfect for a more sophisticated, stylish gift. These gentle colours also make lovely sympathy flowers. And for the love birds out there? If you want to send a message of love and romance with flowers other than red roses, than our red tulips will do the trick. Oh yes, and we musn`t forget the ever-popular pink tulip. It is a wonderful colour choice for newborn baby girl presents, girly-girl happy birthday presents and simple thank you`s! Whatever the occasion (gosh, you may even want to just send tulips to yourself), we are confident you will find something gorgeous on our website. 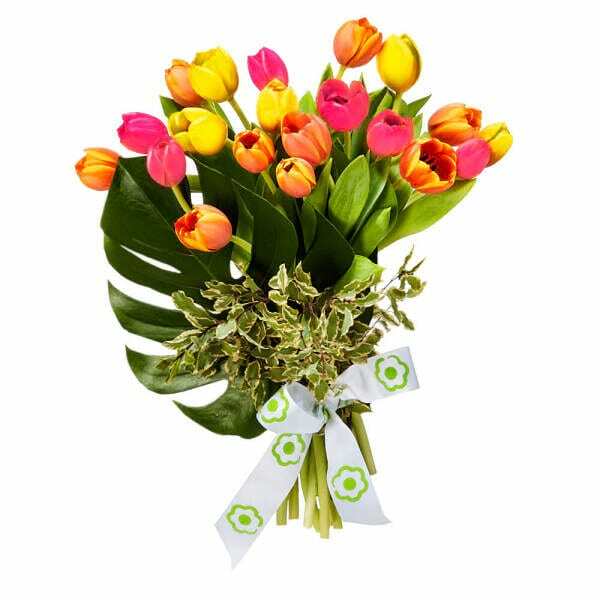 And if there isn`t the perfect tulip gift screaming out your name, give us a call toll free on 1800 66 66 46 or email the team at sales@flowersforeveryone.com.au. 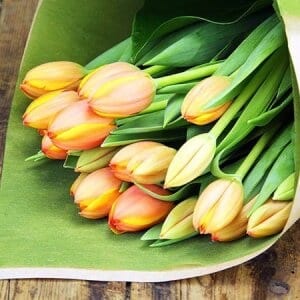 Our consultants will be more than happy to provide suggestions specific to your needs based on the most beautiful tulip varieties currently making their prety way through our doors. Sending Tulips Outside the Sydney Metro? We are based in Sydney however we offer a selection of tulips available for flower delivery throughout Australia. Please note that all our flower deliveries outside the Sydney Metro are placed via an affiliate florist network who will aim to recreate our presentation as closely as possible. Want to deliver tulips to Darwin? Forget about it folks! 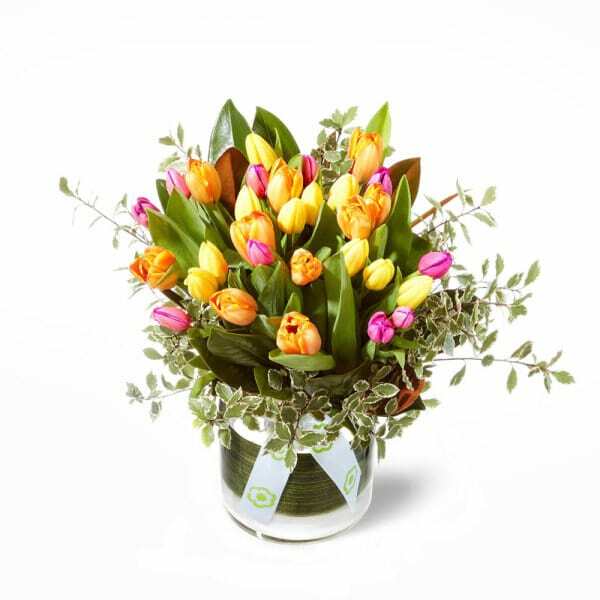 Tulips are not available for delivery throughtout all parts of Australia due to climate and market availability. Tulip delivery to Melbourne? Not a problem. 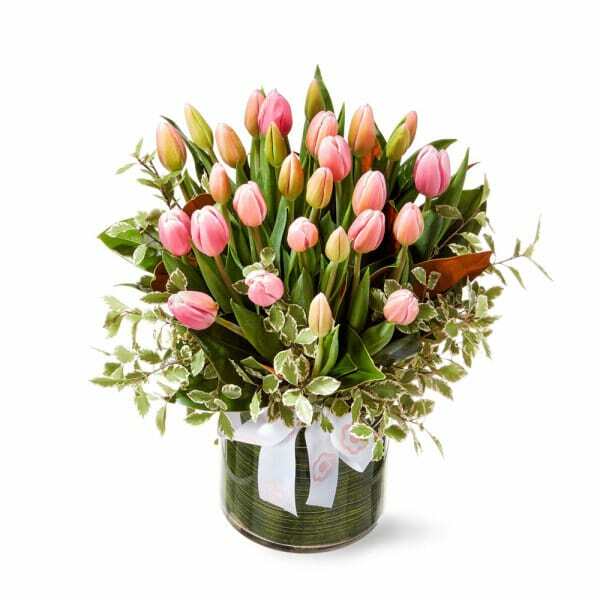 Tulips delivered Adelaide, Hobart and Canberra? Sure! These pretty babies prefer the cooler climates. 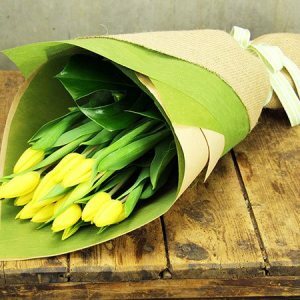 If you would like to check whether it is possible to send tulips to a specific location in Australia, we are more than happy to help. Just give us a call on 1800 66 66 46 or email the team directly to sales@flowerforeveryone.com.au. We can provide advice and a quote, and even place your order via our affiliate florist network on your behalf.